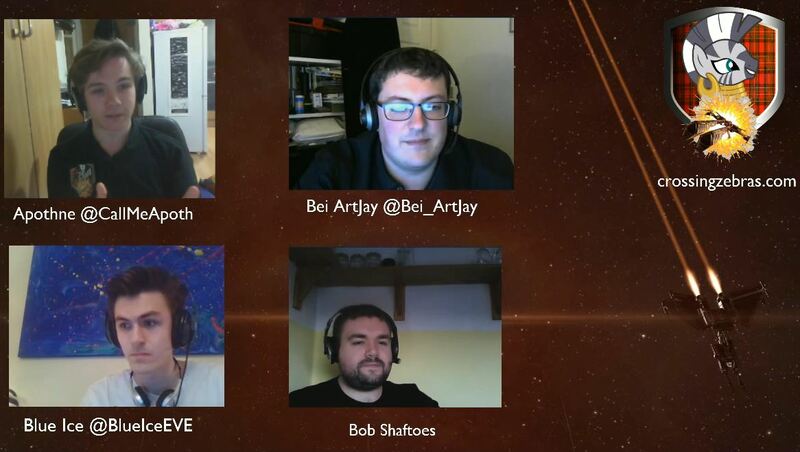 On this week’s CZTV show, Apothne (ATXII commentator) and new co-host Blue Ice were joined by Camel Empire member and tournament commentator Bob Shaftoes and tournament organiser and Ministry of Inappropriate Foorwork member Bei ArtJay. The focus for the show is tournaments, both CCP and player organised. The guys go into commentating, rules, meta, production and presentation.